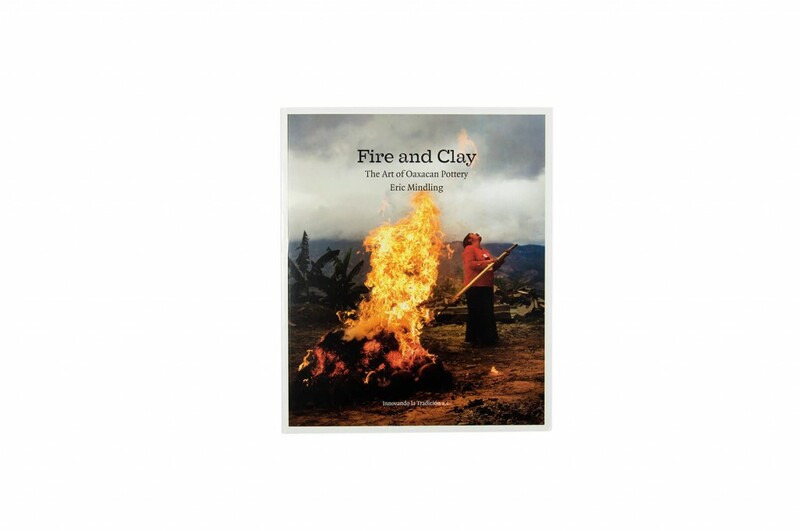 The exhibition Fire and Clay. The Art of Oaxacan Pottery will be held at Museo Amparo, from March 23rd to June 24. Under the same title, the book has been published in 2015. English version will be available soon.